Having been a huge fan of River cottage since series one, I had long wanted to go down to River cottage HQ and see it all for myself. 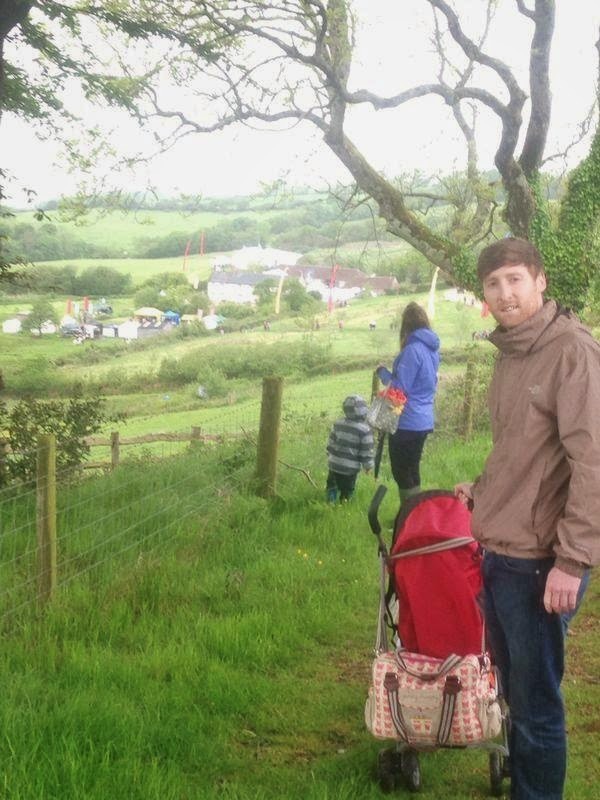 This bank holiday weekend was the River cottage food fair and we had tickets, you can imagine my excitement beforehand. On arrival a tractor and trailer was ferrying all the fair goers down the hill to the farmhouse, we opted to walk down and soak up the view as we did so. The farmhouse itself is set towards the bottom of the valley surrounded by woodland, open pasture and some great areas that have been allowed to grow more wild. Beyond the cottage is a huge conservation meadow that has been left to flourish in it's natural state. Of course being a keen grower myself I explored the vegetable garden with great interest. 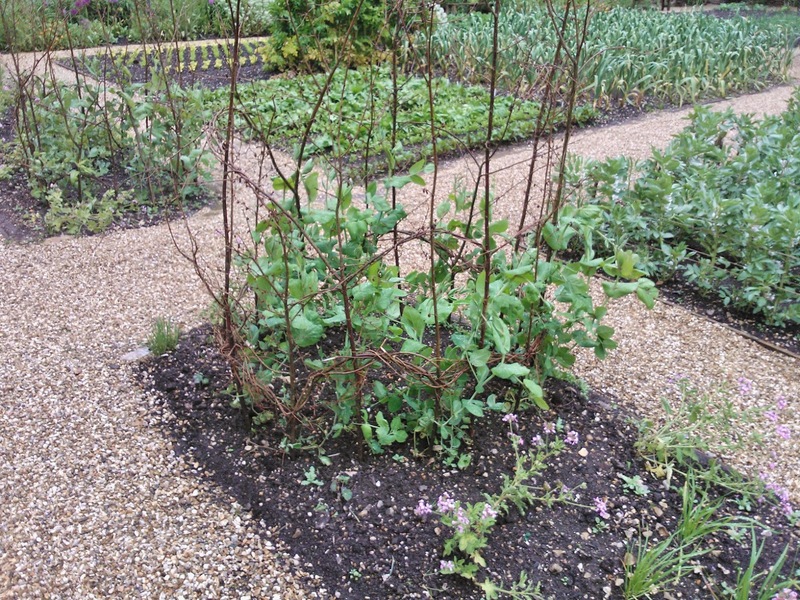 It looks a lot tidier than mine but there wasn't too much difference in the stages of growth that the plants were at. 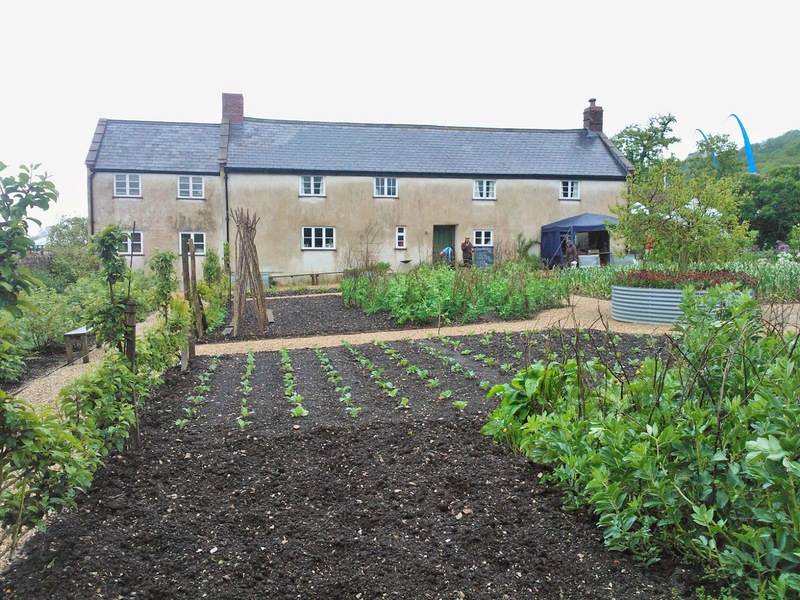 This was enormously encouraging; It's always fascinating looking around a fellow vegetable growers garden but here I was in the River cottage garden itself. 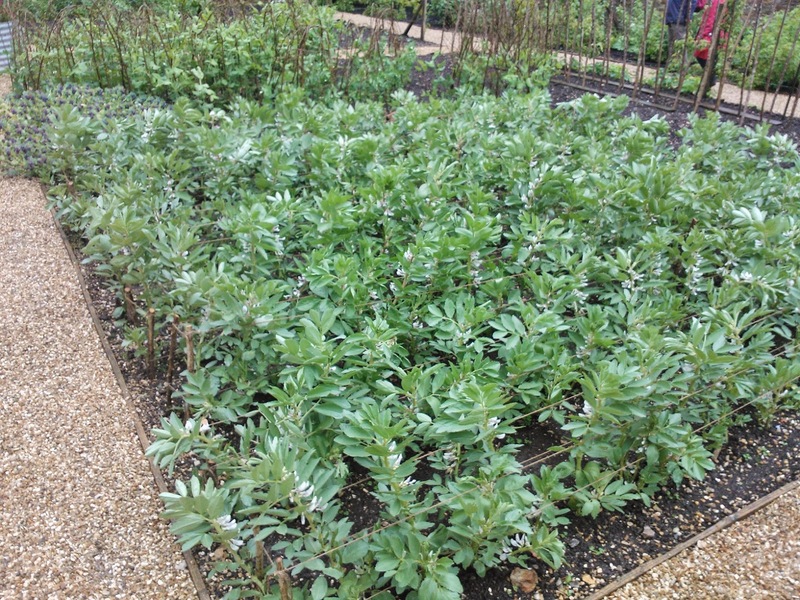 I was however slightly envious of the polytunnels. The size of them alone allowed for such a wide range of crops. 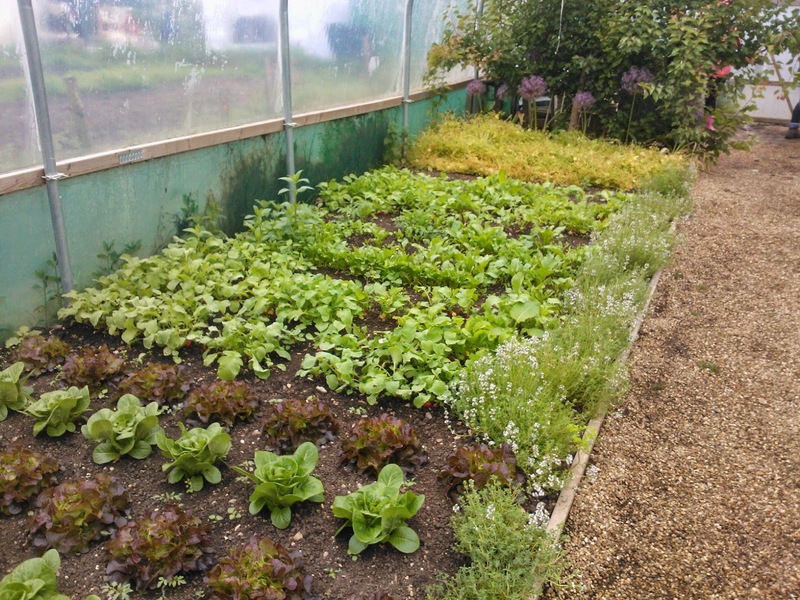 The salad leaves were looking fantastic with plenty of fruits and herbs growing alongside them. Throughout the day there were all sorts of courses being held in various kitchens and outbuildings; it was a hive of activity with everyone there enjoying some fantastic food and having a great time. Guest chef introduced by Hugh in the food tent was Valentine Warner. The whole day in the tent was hosted in great style by Steve Lamb seeing chefs Gill and Tim amongst others join him on stage. A real highlight was getting to meet John Wright in person. We had chatted earlier in the week on Twitter where he confirmed that the elderflower wine in one of my previous posts was in fact rowan. 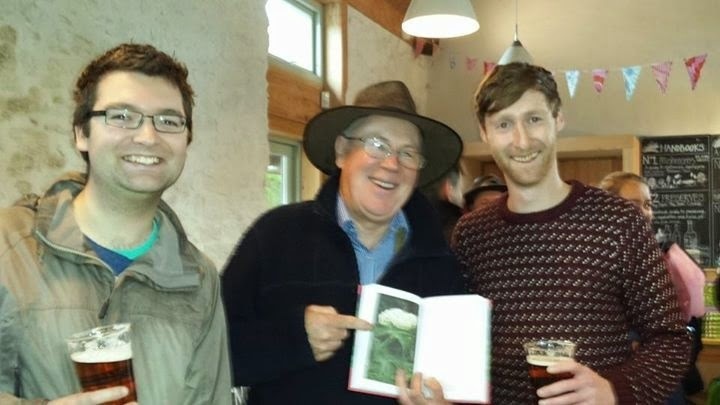 Hence him holding up his hedgerow handbook with the photo of elderflower on show. A little embarrassing but all in good spirits; A thoroughly nice person full of advice and encouragement and someone I have wanted to meet for a long time. 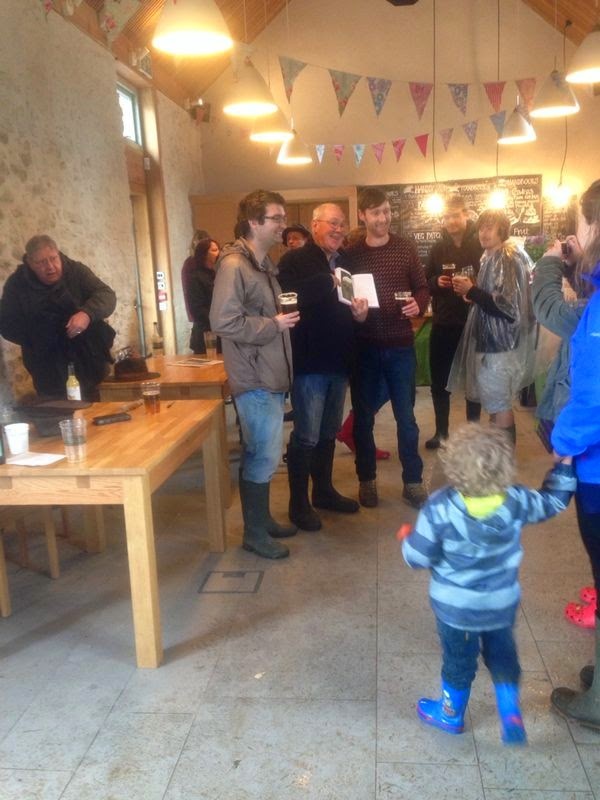 A couple of pints of the River cottage IPA went down well too! Despite it raining nearly all day a wonderful time was had by everyone, meeting the people I had watched living this amazing lifestyle for so long was a real pleasure. We'll be returning again soon now that we have tickets for dinner, I'm already looking forward to it. 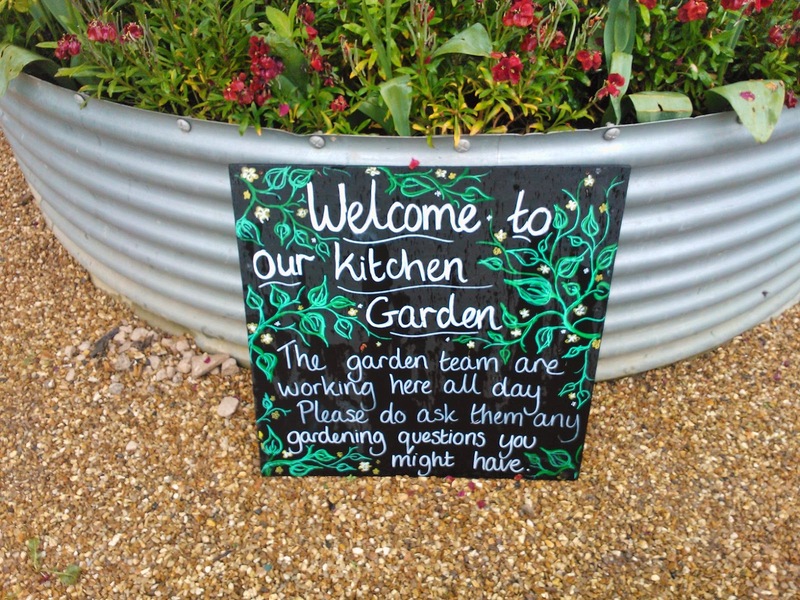 Just found your blog via The Kitchen Garden Mag and am really enjoying reading it. Thanks, I haven't seen it yet myself, looking forward to reading it.